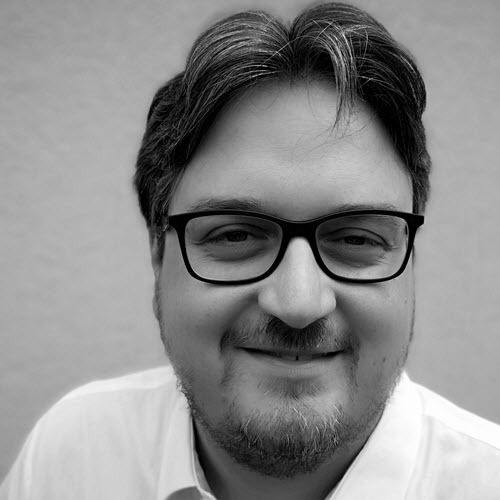 Dr. Martino Fornasa is DevOps Lead at Kiratech (https://www.kiratech.it), where he spends his time on Continuous Integration/Continuous Delivery design and Cloud infrastructure management. Before joining Kiratech Martino worked with IT companies and has led cross-operational software and infrastructure teams with a focus on DevOps and cloud-native technologies. Martino’s specialties include software development, cloud-native technologies, CI/CD, system automation, and infrastructure engineering. Martino was awarded a TR35 Italy “Young Innovator” prize; he received a PhD in information engineering from Padua University, Italy. Creating an effective local development environment for container-based applications is complex. This talk will discuss the involved challenges and how to overcome them in order to avoid frustrated developers trying to bypass the system in order to get work done.